Researchers want to hear from you! Researchers from the Climate Cost Project are studying the financial toll Lyme and other tick-borne diseases have taken on their victims. 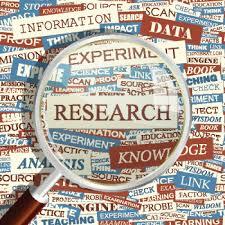 In the absence of adequate governmental inquiry and investment in research on these important topics, independent researchers are organizing research projects and inviting public participation in their investigations. The Climate Control Project has launched a beta test questionnaire about the experiences of tick-borne disease patients, and you are invited to participate. The more data we can gather on this topic, particularly financial data, the greater the chances for advancing policy reform. Every person counts. Your experience matters. Click on the button below to tell your story. Please share this note with others.